Everything has a downside. Do not expect 100% even from the Ai’s. 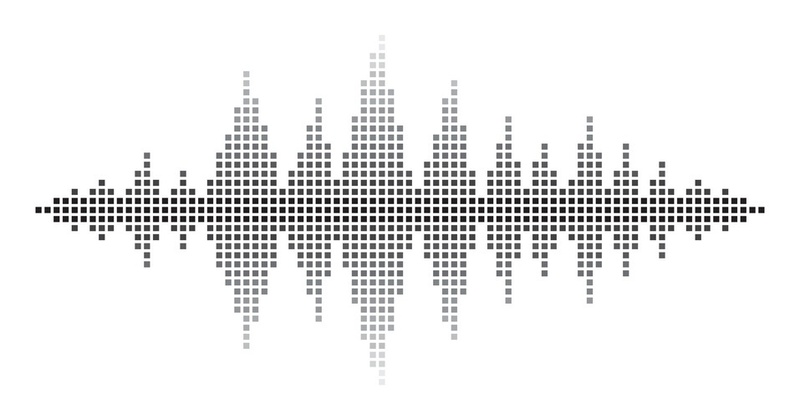 The noise hack was created by security researchers, trying to find ways to trick the voice-assistant systems we all use. The researchers, who were based at UC Berkley and Georgetown University, examined the way in which voice-recognition based AI assistants popular on most modern smartphones could be used as an attack source. The attack used voice commands that were intentionally unclear, so that a human listener would be unable to identify what they are, but would be recognizable by a voice-recognition algorithm. The funniest part is the Amazon Echo ordering doll house. It’s quite an interesting hack. The noise sounds like some alien voice.